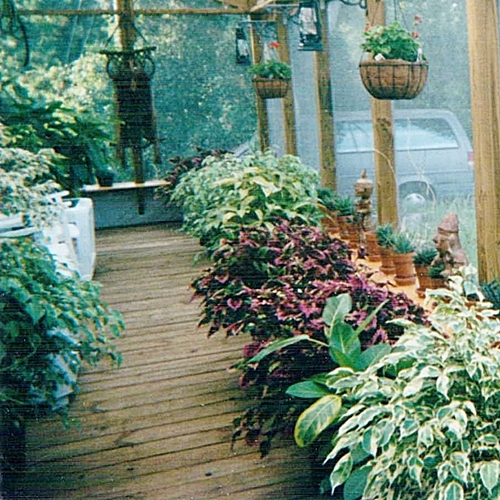 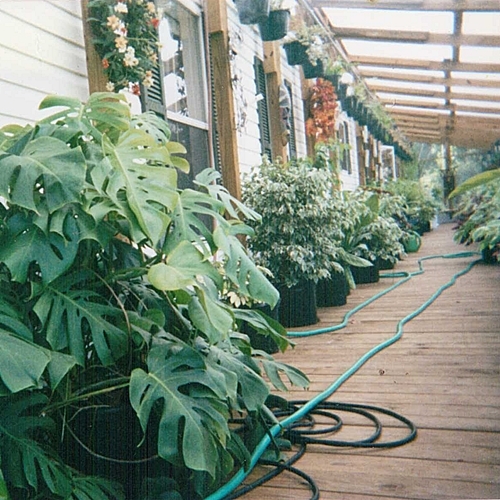 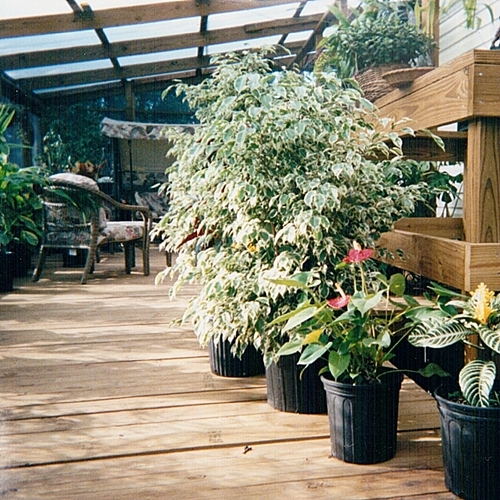 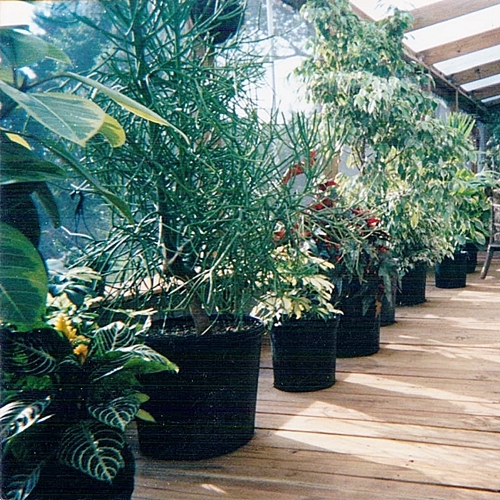 Seven Trees Nursery is located on Black Hammock Island in Jacksonville, Florida. 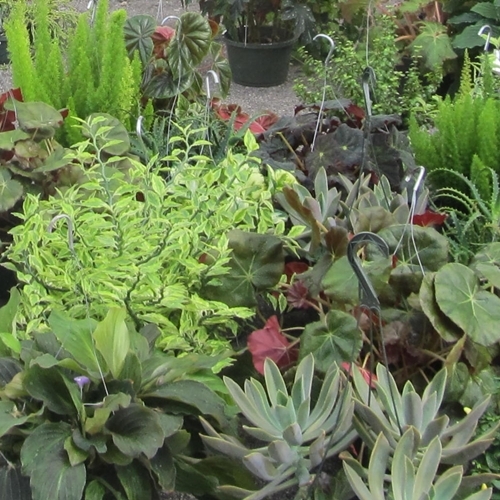 They specialize in hanging baskets and succulents. 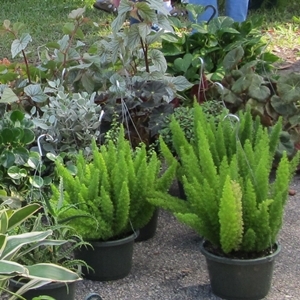 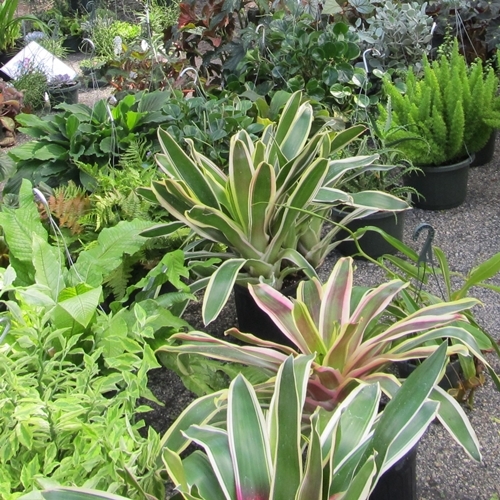 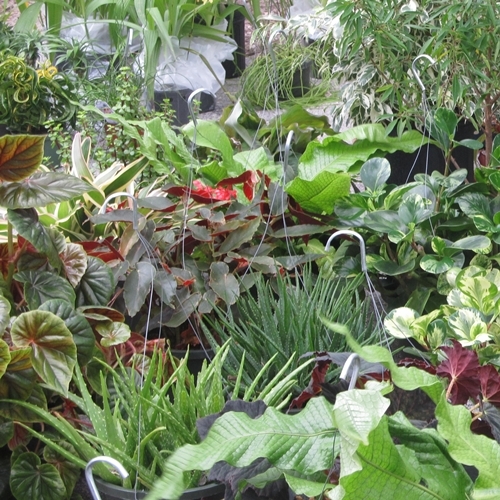 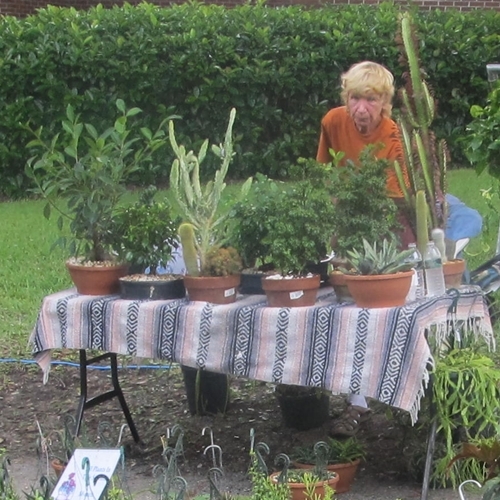 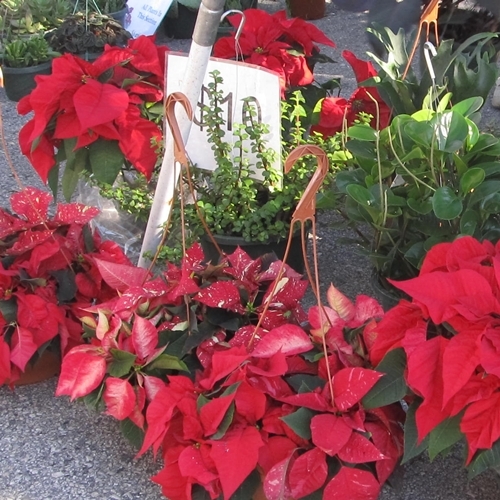 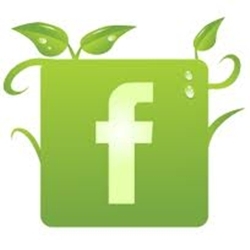 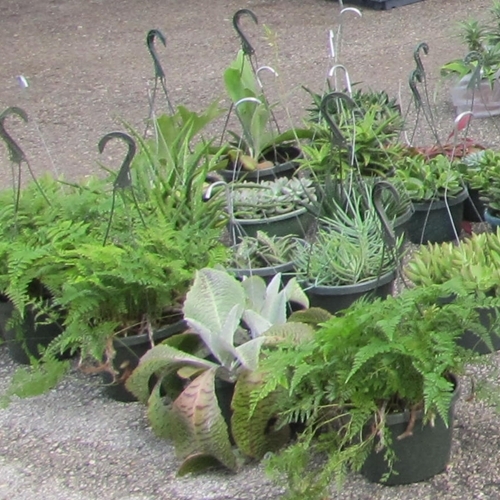 They are a very popular vendor at our market; one look at their plants and you will know why! 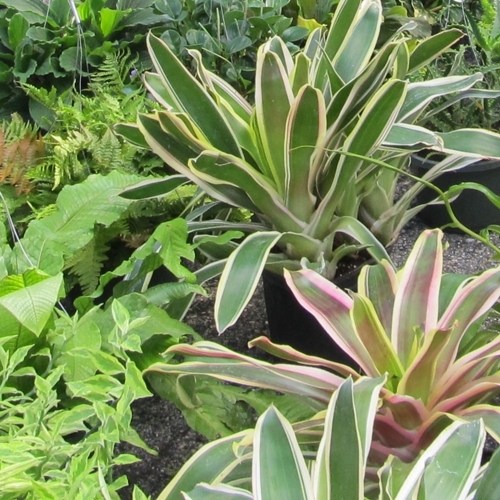 They have multiple green houses and a large variety of plants, from bromeliads to epiphytic cacti and everything is reasonably priced.